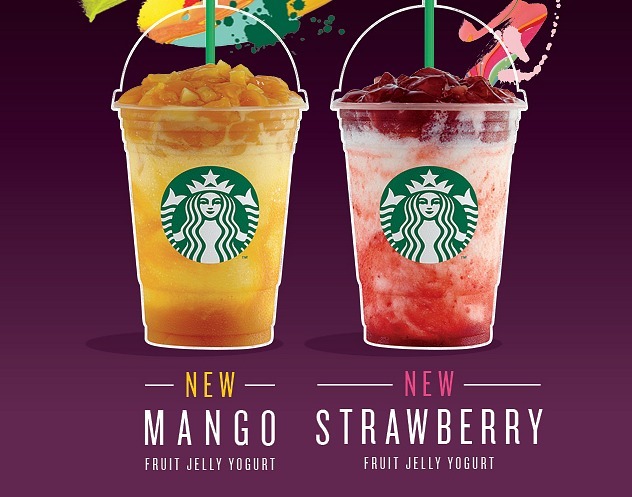 Recreate your fun-filled adventures with new Starbucks Frappuccino® flavors – Mango Fruit Jelly Yogurt and Strawberry Fruit Jelly Yogurt. 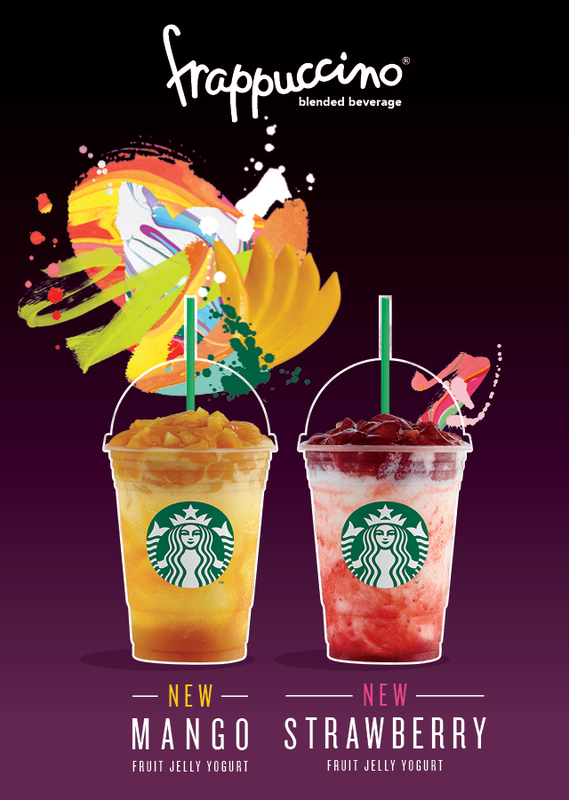 Starting today - July 26, get that much needed zesty boost with these new beverages boasting a delicious combination of chilled yogurt and fruity swirl blended with ice. “The all new Mango Fruit Jelly Yogurt and Strawberry Fruit Jelly Yogurt Frappuccino® Blended Beverages are a delightful combination of fruity taste in a sweet jelly, layered with the smooth texture of yogurt. 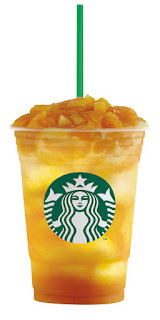 Reminiscent of a creamy parfait, these Frappuccino® Blended Beverages are inspired by our customers’ love of sweet fruit, making them the ideal beverage to lighten up one’s day,” said Keith Cole, head of marketing at Starbucks Philippines. Delight in the sweetness of fresh mango or strawberry perfectly balanced by a hint of tartness from the yogurt for a mouth-watering beverage. 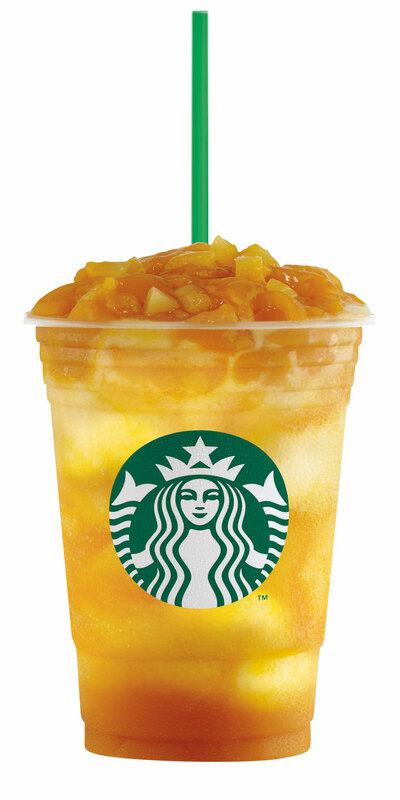 To energize your day, the Mango Fruit Jelly Yogurt Frappuccino® perfectly blends honey-citrus sweet mango sauce with yogurt, topped with a layer of mango fruit jelly with real mango bits. 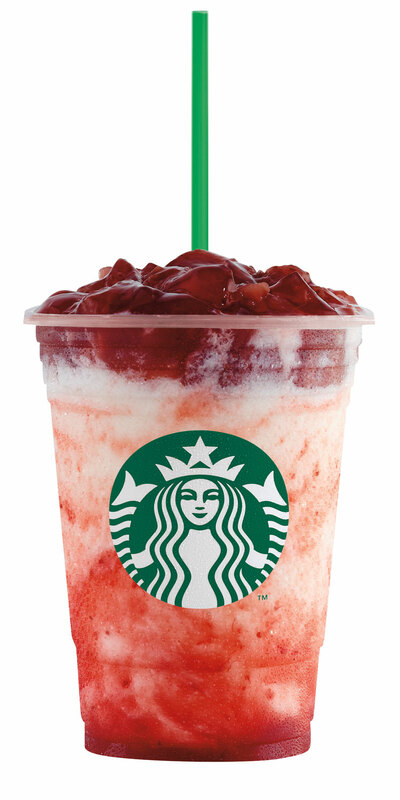 Meanwhile, the equally refreshing and irresistible Strawberry Fruit Jelly Yogurt Frappuccino® features a visual treat with the yogurt blended with strawberry sauce puree topped with strawberry jelly with strawberry bits. 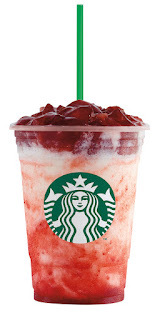 “Starbucks continues to innovate with new flavor and texture combinations to meet our customers’ expectations for the Frappuccino® Blended Beverages,” said Cole. For a total gastronomic experience, pair these new beverages with Starbucks featured food item, Triple Chocolate Truffle Cake – a moist buttery white chocolate sponge cake with generous layers of milk and truffle finished with dark chocolate ganache and white chocolate shavings. You can also go for light but filling new core food items like the Maple Pecan Danish, a light and flaky Danish pastry with maple filling and topped with chopped pecans, perfect for a quick breakfast; Chicken Cannelloni, an al dente pasta filled with chicken flakes and topped with creamy tomato sauce, you can have for your lunch; and the Pan Au Chocolat, which features two chocolate batons wrapped in 100% French butter croissant dough and finished with chocolate drizzle that will satisfy your sweet tooth. Since 1971, Starbucks Coffee Company has been committed to ethically sourcing and roasting high-quality arabica coffee. Today, with stores around the globe, the company is the premier roaster and retailer of specialty coffee in the world. Through our unwavering commitment to excellence and our guiding principles, we bring the unique Starbucks Experience to life for every customer through every cup. To share in the experience please visit us in our stores, online at Starbucks.com and through the Starbucks Newsroom. 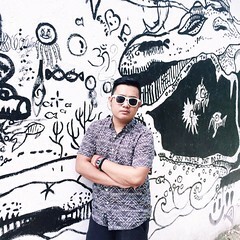 Check out the Starbucks Philippines’ Facebook page https://www.facebook.com/StarbucksPhilippines for more details.